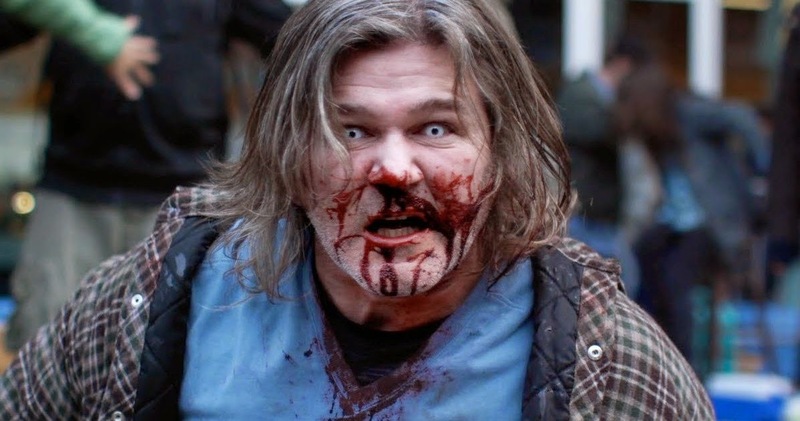 There’s a zombie outbreak ahead of us! If you want to stay alive you better start gathering weapons! And do teach your kids how to use them! The cast includes Jesse Metcalfe, Keegan Connor Tracy, Meghan Ory, Virginia Madsen, Dennis Haysbert, and Rob Riggle. 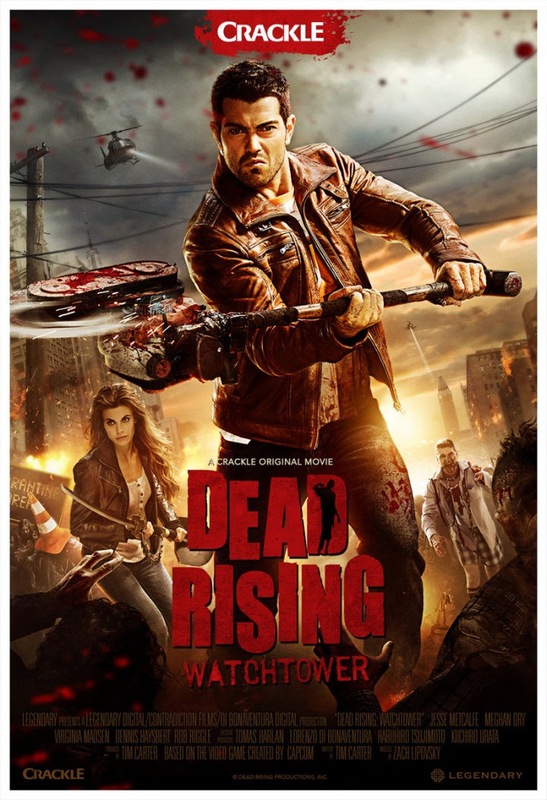 The release date of Dead Rising Watchtower is set to March 27, 2015.